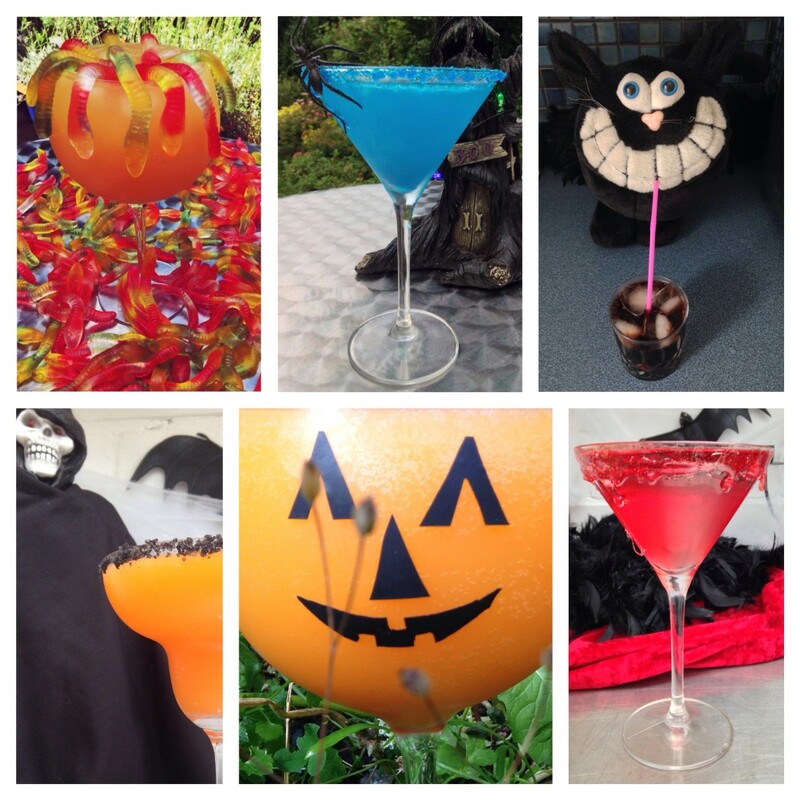 The holidays are so much fun, and they give us an amazing chance to express our creativity and our imaginations. 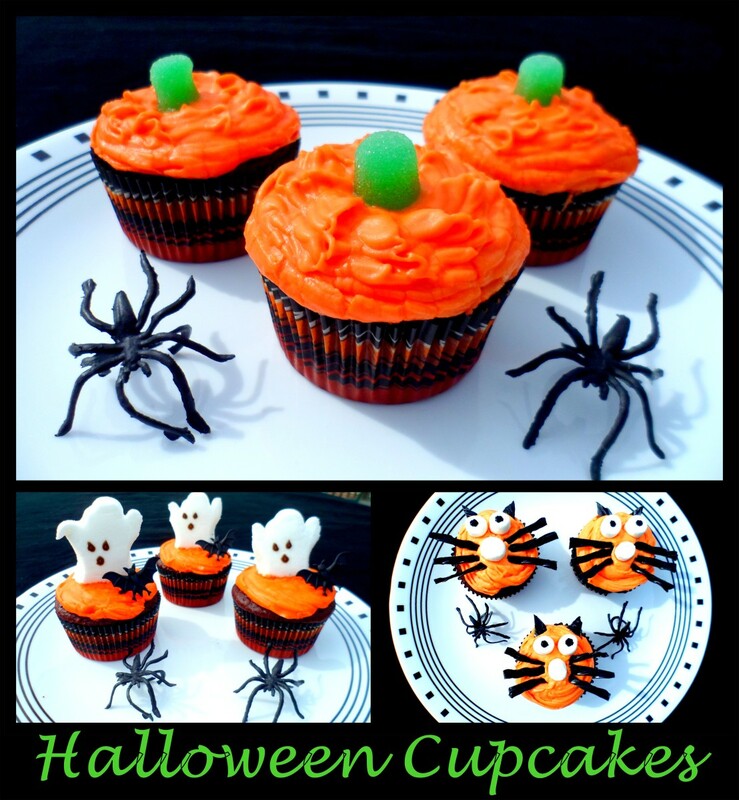 What better way to really get into the holidays than with your kids! 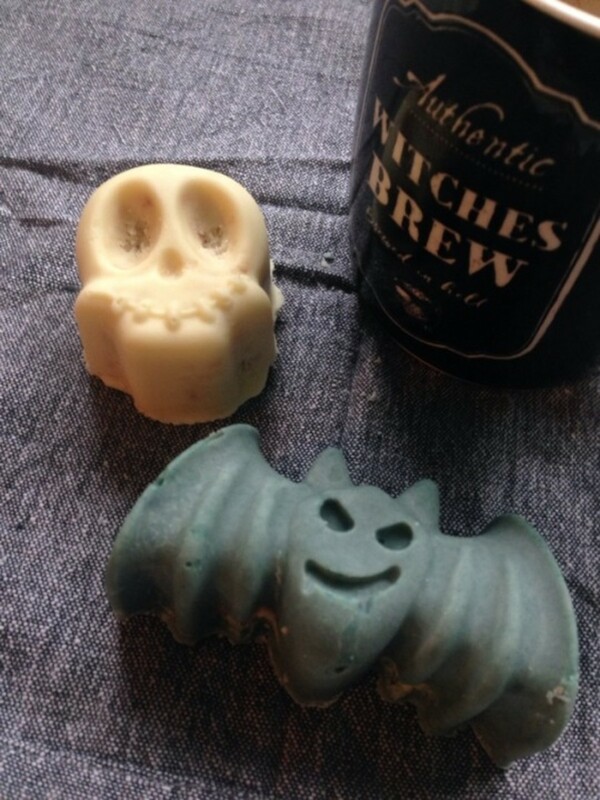 Add some hubble and bubble to your Halloween with these bewitching brews. 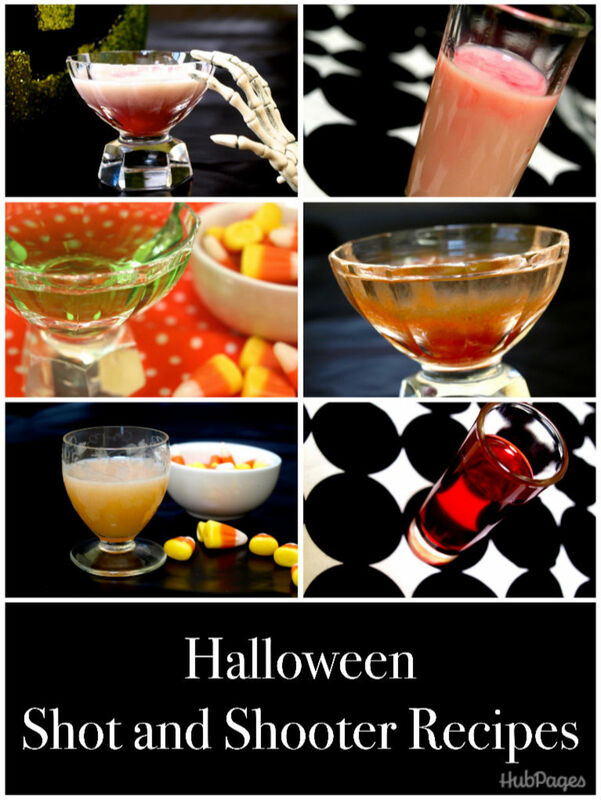 Eleven spooky drink suggestions that will really get your party going! 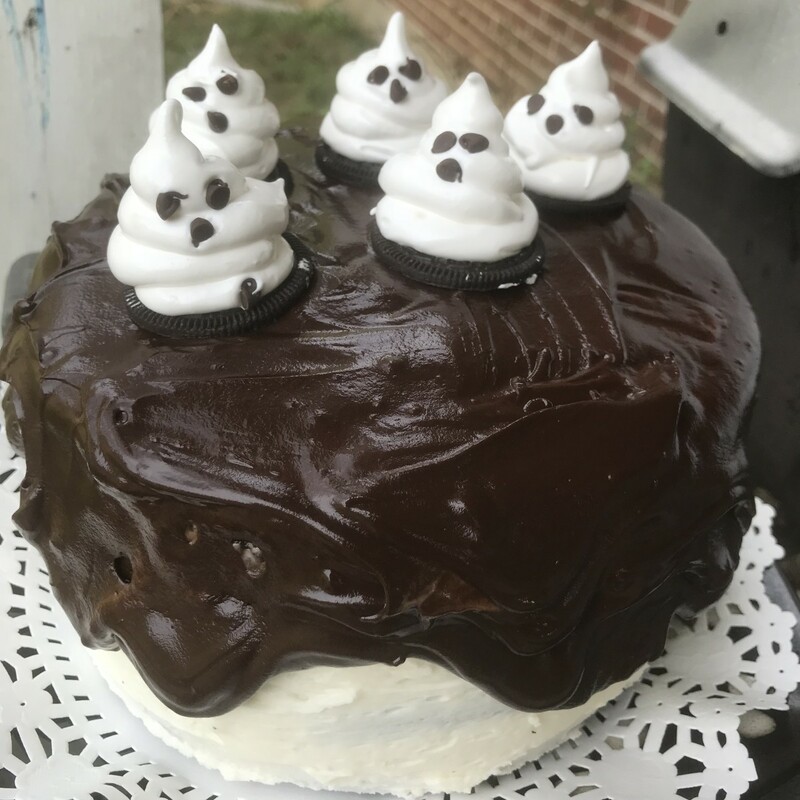 Black velvet cake is incredible—luscious dark chocolate and an unbelievably moist texture. Dark cocoa is the secret to both the flavor and finish of this dramatic cake, and you'll love the results. 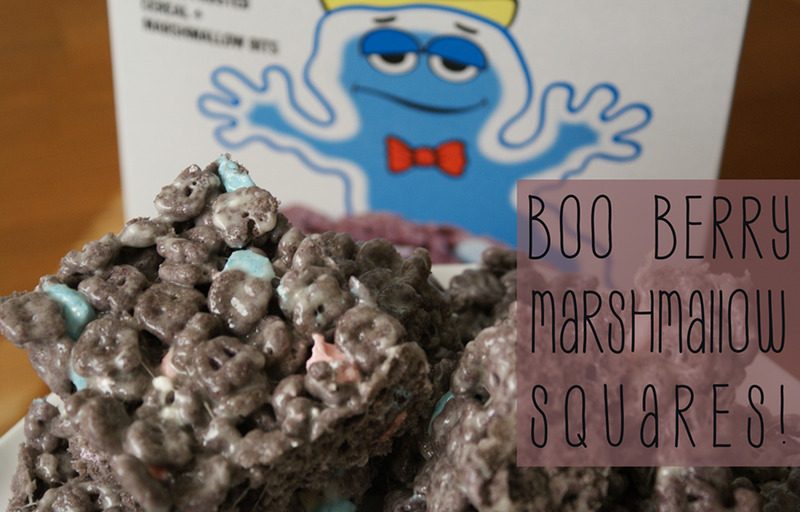 What's green, gooey, and good to eat? 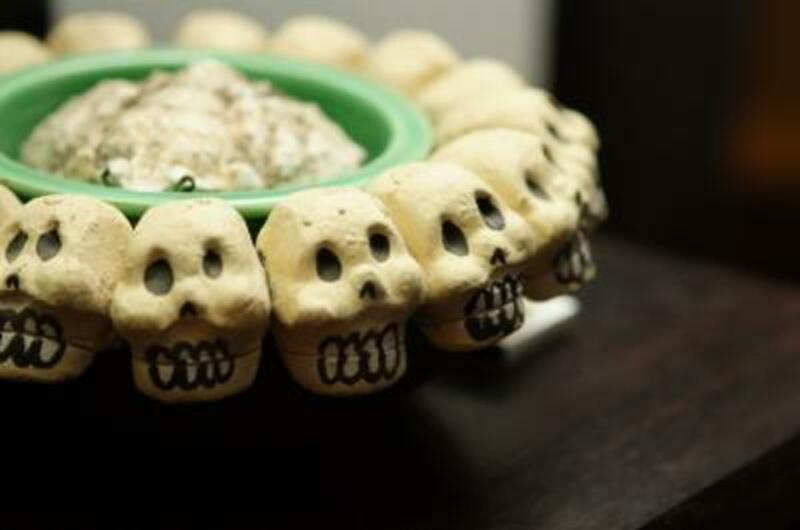 Green slime salsa dip! 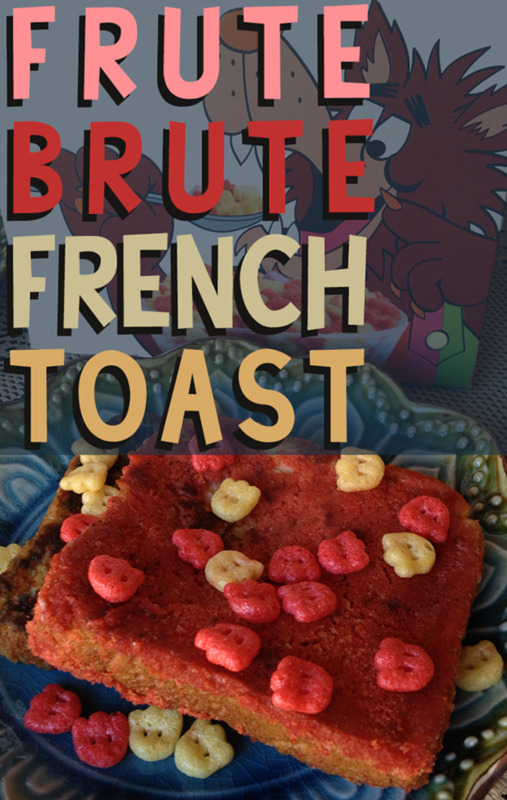 This recipe is easy to make, yummy to eat, and gross to look at. 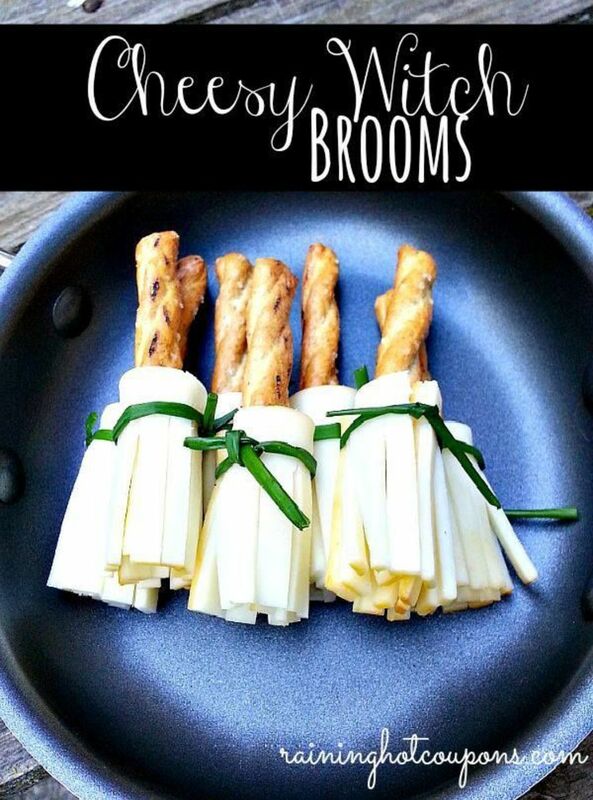 That's right, it's the perfect creepy recipe to serve at Halloween time. 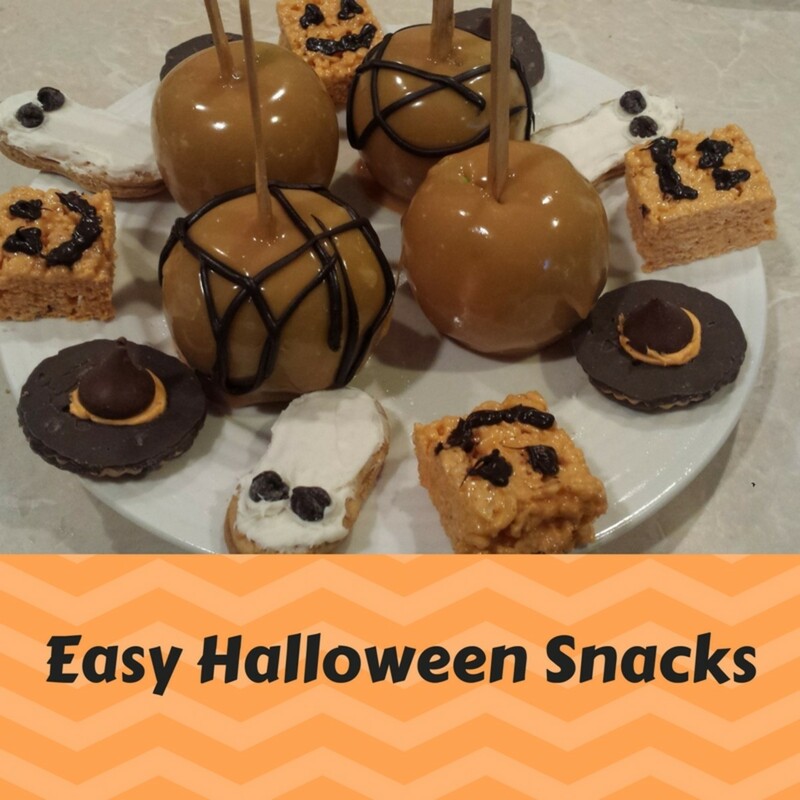 Need to make a Halloween treat, but don't want to spend your entire afternoon or evening in the kitchen? 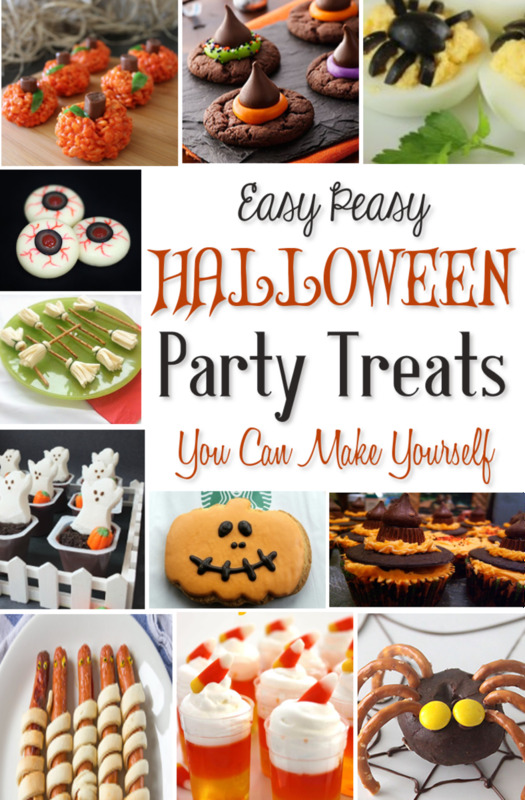 Whip up one of these deliciously simple Halloween treats! 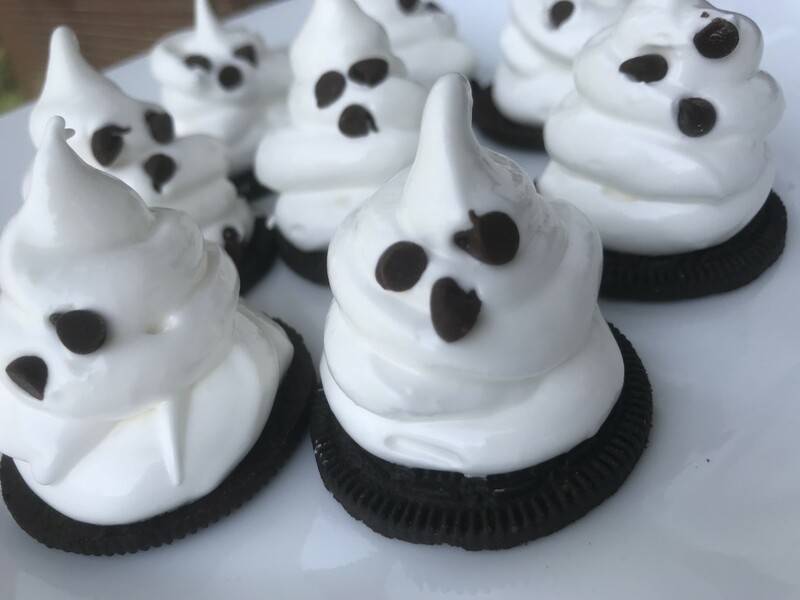 These adorable little ghosts are easy to make and taste just as fabulous as they look. 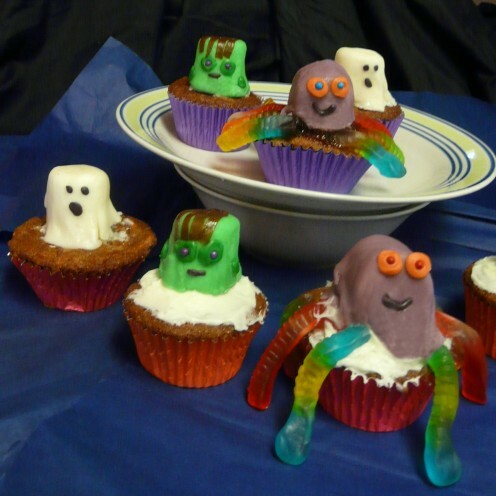 Check out how easy it is to make these not-so-scary little guys for your next celebration! 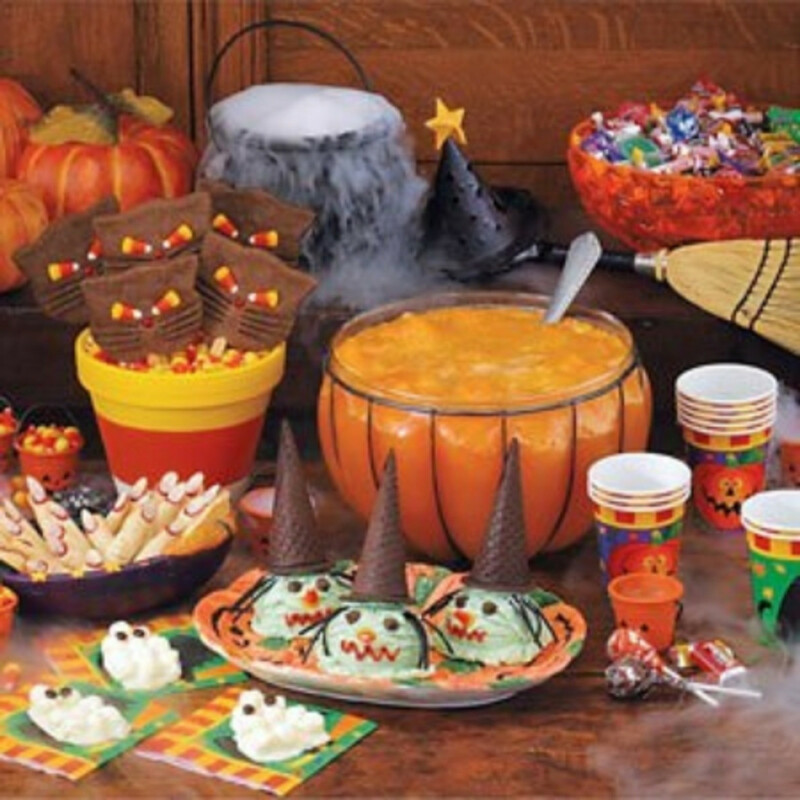 Don't get caught off-guard when asked to bring a snack to the class Halloween party. 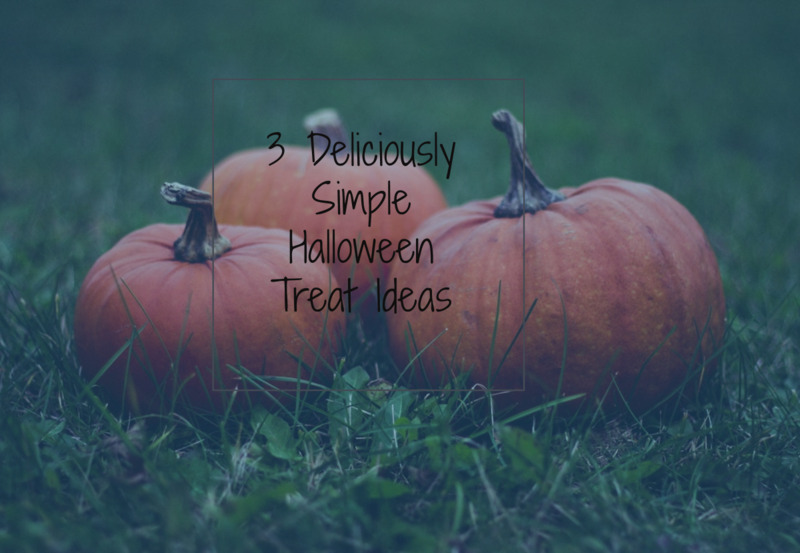 I've compiled several great ideas that are relatively cheap and easy to make. 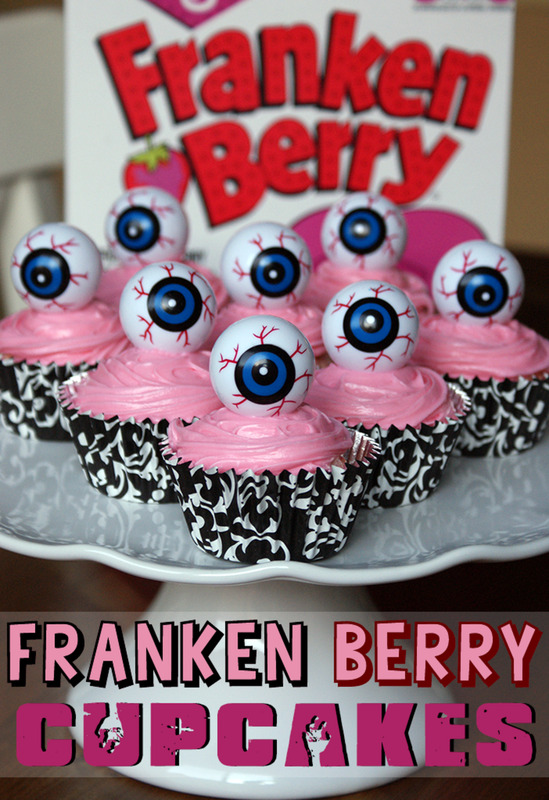 Looking for a fun and creepy Halloween party food? 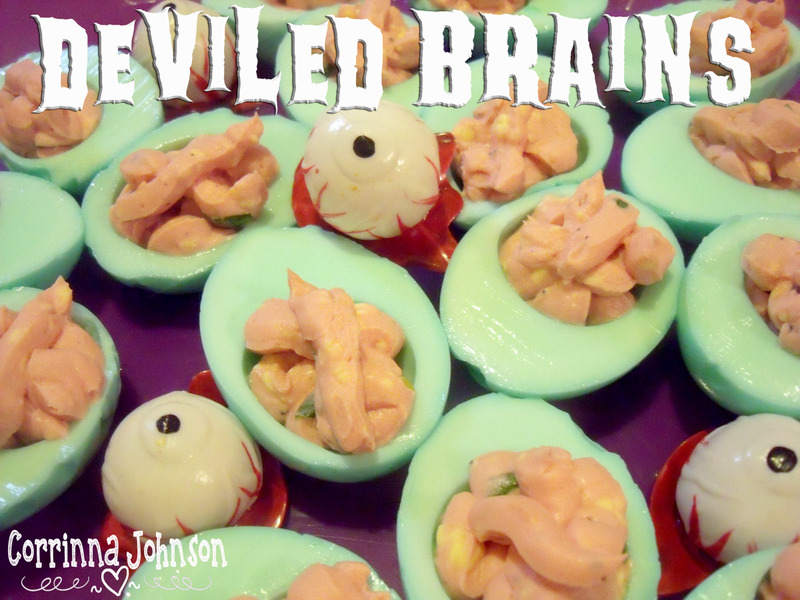 These deviled brains (eggs) make a delicious and gory treat for zombies, monsters, and ghouls!